Shirley & I headed out in search of dams today. 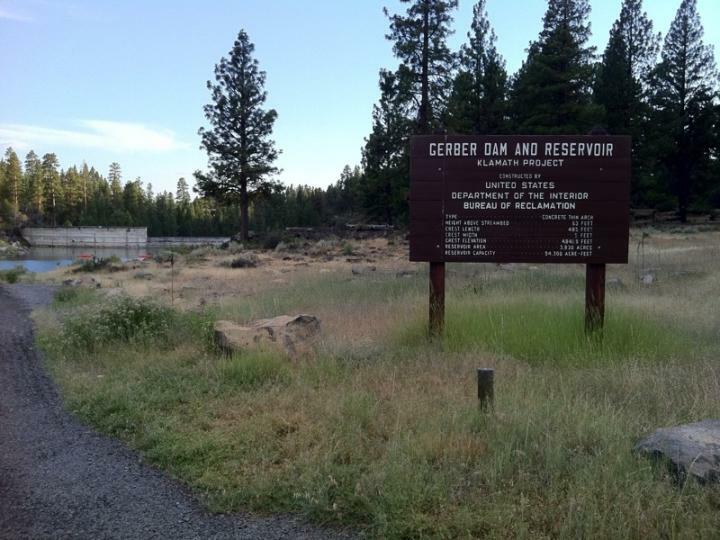 We were skunked on the first dam, couldn't find the Klamath Dam but we found Gerber Dam! 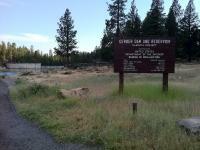 I'll try talking Shirley into looking for Klamath Dam on the way back to her place!